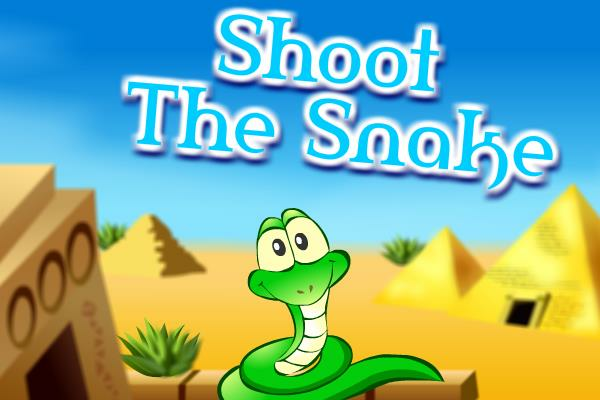 Shoot all the snakes inside the Pyramid. Try to use as few bombs as possible to destroy the snakes. You will be advanced to the next level after you have bombed the snakes on the current level.